Nowadays, there are a lot of car manufacturers to choose from, each of them having developed their distinct signature. With its innovative technology, luxurious design, and one-of-a-kind safety features, Mazda has certainly separated itself from the rest. A lot of car dealers are willing to finance your purchase of Mazda vehicles, among of them is New Car Canada. We offer car loans to everyone, regardless of credit score. Click the button below to apply for FREE. Mazda has a variety of vehicles that you can choose from. Hence, it is crucial that you outline your needs so you choose only the one that fits your budget. A friendly tip, before approaching any car dealer, do your own research so that you can relay the exact specs that you are looking for. One of the distinct features of Mazda automobiles is its SKYACTIV, a technology that focuses on optimizing performance without sacrificing fuel efficiency. Mazda completely improved all of their vehicles’ body design, engine, chassis, and transmission. They even enhanced their internal combustion engines in order to make the most out of every drop of fuel. One of the most popular car models to date is the Mazda3 Sedan. It really packs a lot of power (with an engine of 2.5L) while still maintaining fuel efficiency. It has an impressive EPA with an estimated MPG of 40 HWY. It has unique safety features such as radar cruise control, smart city brake support, blind spot monitoring, rear cross traffic alert, lane departure warning, adaptive front lighting system, specialized high beam control, and forward obstruction warning. These features make driving easier and safer since it is designed not only to protect the driver and the passengers but also to prevent accidents from happening in the first place. The Mazda 3 Sedan costs about $17, 845. If you are looking for an SUV, the Mazda CX-5 is the car for you. It is more spacious and great for family outing with its 5-seating capacity. Its all wheel drive or AWD feature assures a superior traction to support better handling. It has an engine size of 2.5 L and an estimated EPA of 35 for better fuel and energy efficiency. Its safety features include I-ACTIVSense which utilizes cameras and radar; rear cross traffic alert; adaptive front lighting system; blind spot monitoring; smart city brake support; smart brake support; and distance recognition support. This amazing car’s purchase price starts at $21,795. The Mazda CX-9 is a three-row SUV that offers a bigger seating capacity of 7 people. This model is known for its lavish interior design of Nappa leather, aluminum dashboard design, and a genuine rosewood outline. 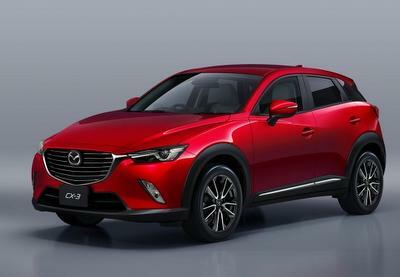 Its distinctive features include the I-ACTIV AWD, I-ACTIVSense, and all the safety features of the CX-5 and Mazda3. This safe and reliable car costs around $31,520. Mazda offers competitive financing options. Rates vary per region so, just to be sure, contact a car dealer near you. For Mazda3, they offer a bi-weekly lease of $99 for 60 months with an annual percentage rate (APR) of only 1.99 percent. The required down payment is $1,495. They also offer the same payment option for the Mazda CX-5 at $118 for 60 months with an APR of 0.99 percent. The required down payment for this model is $1,195. Lastly, they require zero down for their Mazda CX-9. Its bi-weekly lease is offered at $212 for a 60-month duration an APR of 3 percent. Mazda also sells certified pre-owned cars. These are carefully evaluated by Mazda itself to ensure the same quality of Mazda car driving experience. They only sell well-maintained pre-owned Mazda cars with good mileage. Each is protected by a Limited Powertrain Warranty of up to 7 years, 24-hour emergency roadside assistance, and a 30-day exchange privilege. Owning a Mazda is no longer impossible with its affordable payment options. If you want to own one but is worried about your credit score, choose New Car Canada. 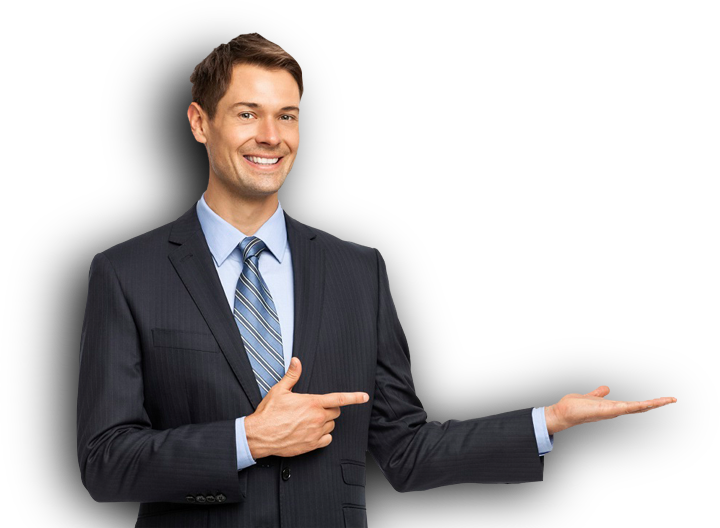 We specialize in bad credit and no credit car financing. Apply for free and get approved in less than 24 hours!